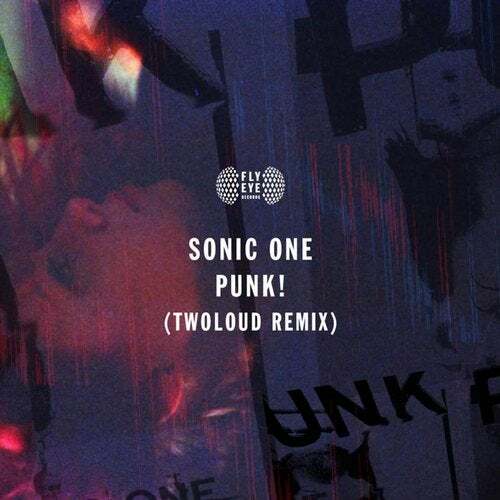 Sonic One dropping one rollercoaster ride of a track, edited by the one and only twoloud. Punk is what it is, blending uplifting rhythms with exciting vocal samples, swirling through your speakers before unleashing a massive blast of dance energy. Get jumping with this one!